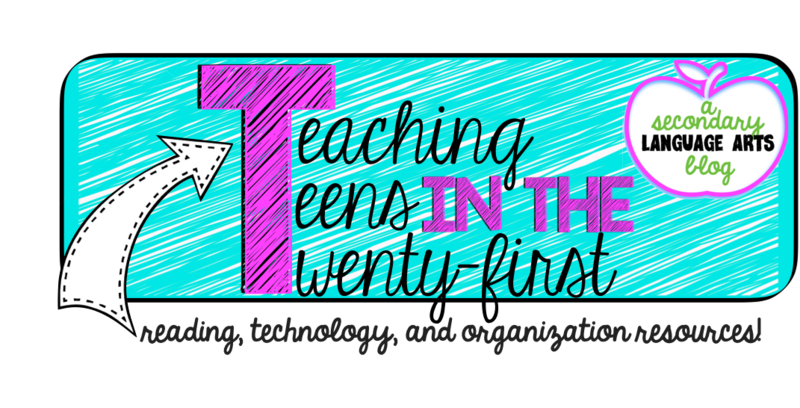 Teaching Teens in the 21st: Exciting Times Coming Soon! 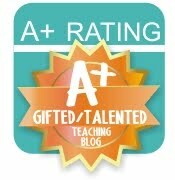 In the very near future, I will be uploading some of my first units and lessons to my TpT store! 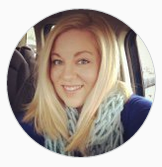 Also, I'm supposed to be getting a shipment in tomorrow from my favorite place on earth, erincondren.com so I will post the unveiling! 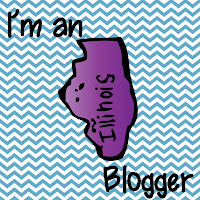 I will definitely be back in full swing blogging soon, hope there are still a few of you that have stuck around!! I am looking forward to your unveiling! I have been coming back to your blog to check a few times a week. 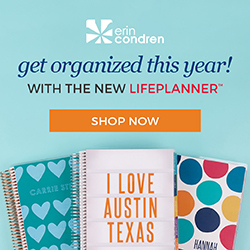 I visited the Erin Condren site and am so thrilled to have found her Teacher Planner! I hope to order one soon.